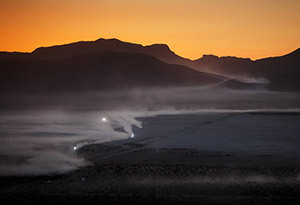 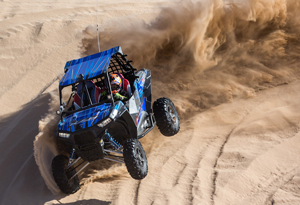 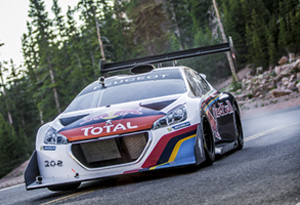 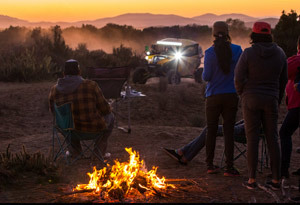 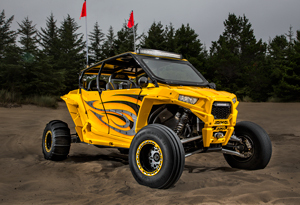 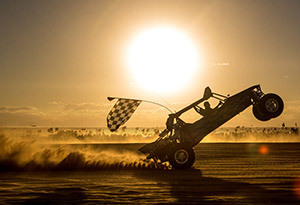 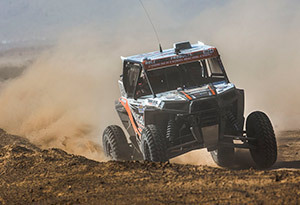 Red Bull athletes charge Glamis in RZR’s! 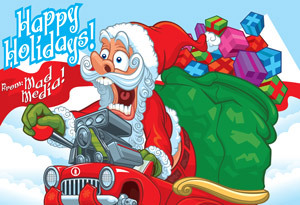 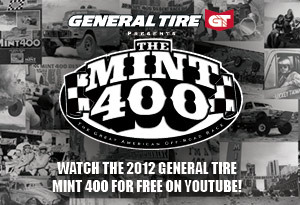 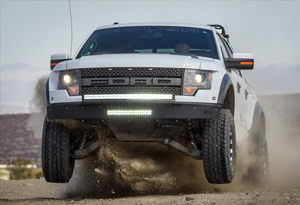 Watch the 2012 General Tire Mint 400 for free on YouTube! 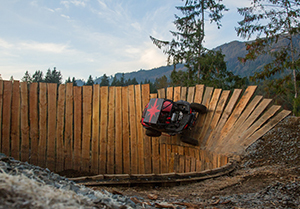 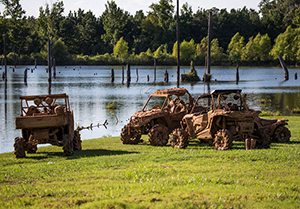 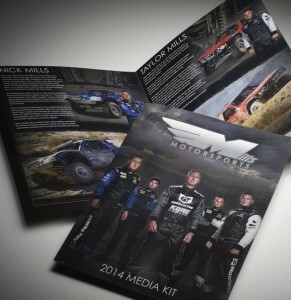 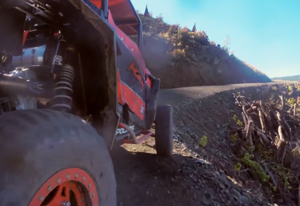 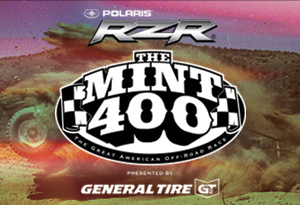 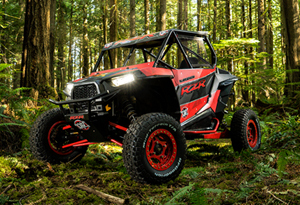 The 2015 Polaris RZR MINT 400 presented by General Tire Returns…BIGGER and BETTER! 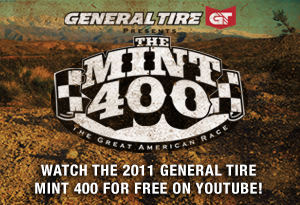 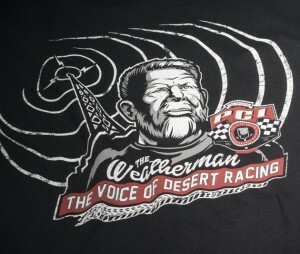 Watch the 2011 General Tire Mint 400 for free on YouTube!